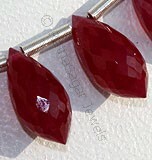 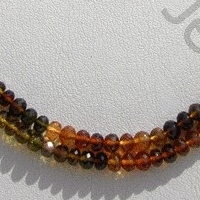 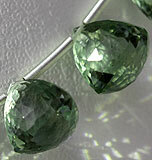 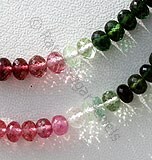 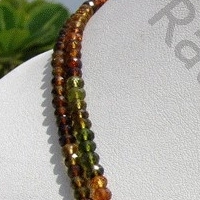 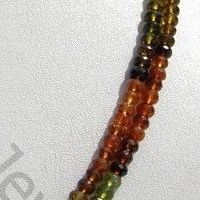 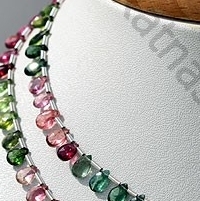 An interesting feature associated with Tourmaline gemstone beads which makes it different from other gemstones is its availability in vibrant colors. 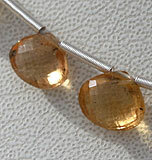 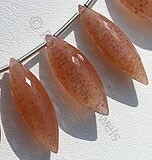 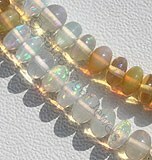 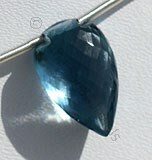 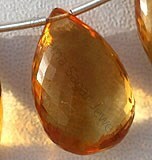 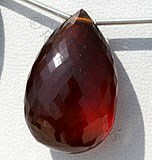 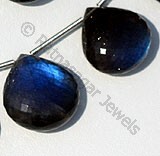 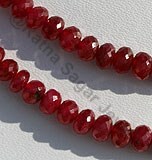 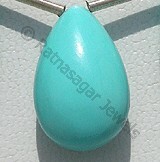 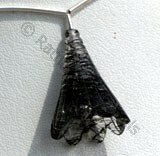 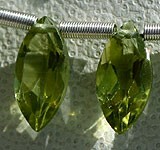 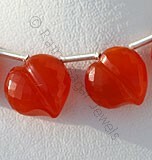 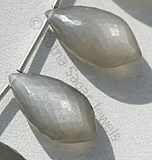 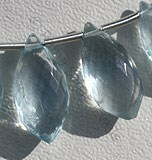 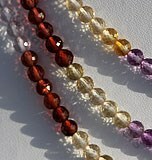 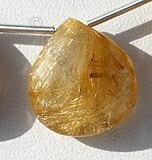 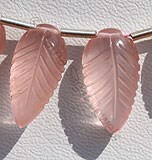 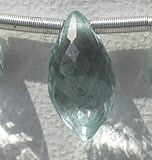 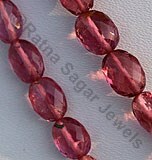 As a general practice every gemstone apart from being used in jewelry items are also blessed with various healing powers. 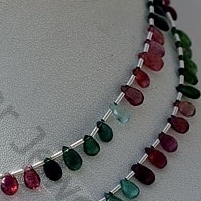 The combination of these three features, vibrant colors, healing powers and use in jewelry items brings this stone in category of the most liked stones. 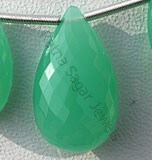 Use of this gemstone in form of jewelry items improves serenity, happiness, positive thinking, develops mutual understanding, objectivity etc among the users. 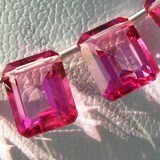 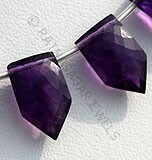 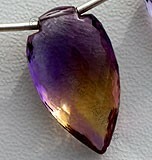 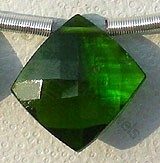 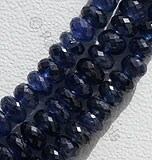 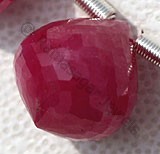 It is the birthstone of persons born in month of October. 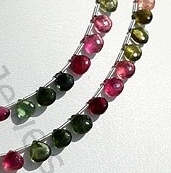 It has been proved by various studies that use of tourmaline gemstone is helpful in treatment of chronic diseases especially when there is overflow of toxics in body. 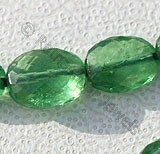 Apart from this it is also helpful in eliminating stress, strengthening immune system, enhances mental ability and improves blood circulation. 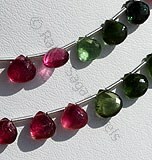 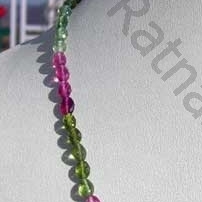 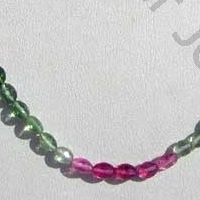 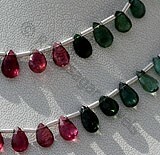 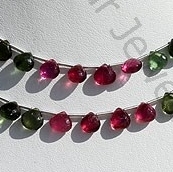 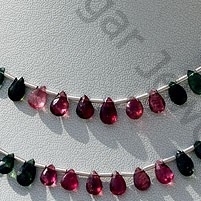 Different types of Tourmaline gemstone found at Ratna Sagar are Faceted Rondelle, Heart Briolette, Flat Pear Briolette, Oval Faceted. 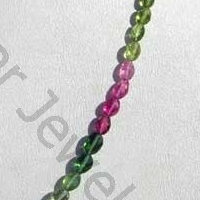 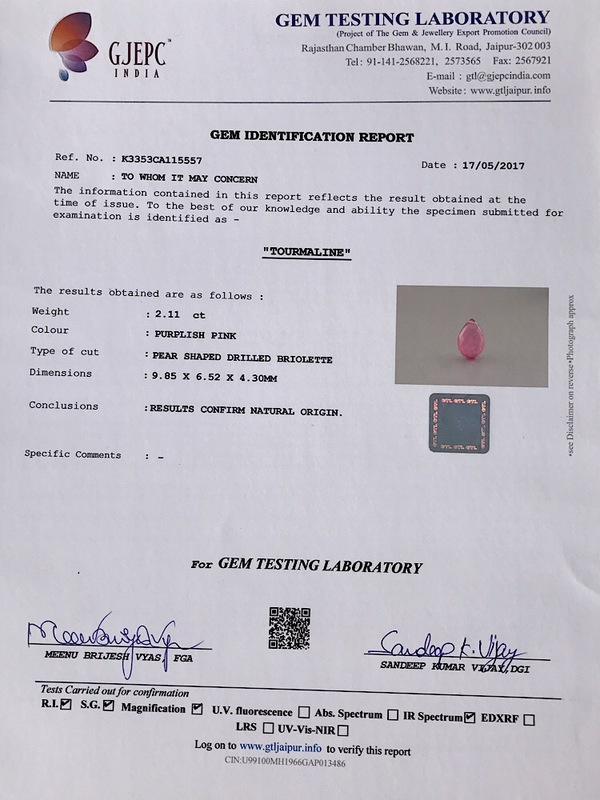 Tourmaline Gemstone is a series of several different minerals, possess property of transparent with vitreous luster and are available in light to dark pink-green multi color with micro cut, Oval Shape.